Hello, all you beautiful people out there in the world! It's me, Michelle, you know the person who runs this blog but rarely talks about herself? Today I'm doing something a little different. You may, or may not know that I have a release coming on June 27, 2017, titled Church. 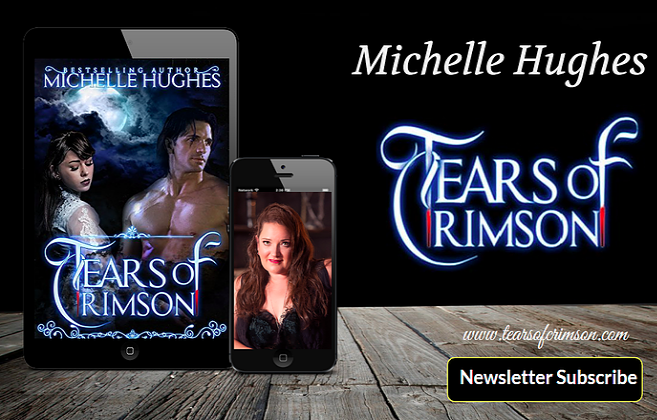 Tears of Crimson is all about sharing (anyone that's read the blog for a month or more can say I share more about other books than my own here). Today, I'm putting a call out for bloggers to help me share my release. For all my beautiful readers, I'll be sharing more books tomorrow. Below you'll find the invite form for bloggers embedded, and I'm hoping you'll return a little of the love I've been sharing here since 2009. And if you ever want to appear on my blog here to share your book all you've ever had to do was ask. So thanks! I look forward to sharing many more great books from other authors over the years!